I've been testing out that new forum I mentioned in a previous post. Medium. Yesterday, I posted something there that may not have been seen by some of you so I'm reposting it here. I ranted about this on Facebook which prompted me to spit this out and then took place in the chat for World Cancer Day. Good chat, except when the word "prevention" was used. That's like nails on a chalkboard just like it was nails on a chalkboard when I saw some major advocacy organizations and some of the cancer centers tweet the screaming headline that I know is misleading. I guess this is a We Can't Handle the Truth or everything has to be a Feel Good story but here goes. "See, that's how stories start!" USA Today posted a story late on Tuesday. The screaming headline? And that's how stories start, and now we have a game of telephone circulating the internet and social media channels. It's World Cancer Day and here we have a skewed story that is misleading because it only tells half of the story. We need to back things up just a bit to get a more accurate picture of what is really happening. Using SEER data generation by the NCI which is accurate and reliable, USA Today chose the feel good story instead of the real story. They also chose to preclude men from the statistics adding insult to injury to yet another stigmatized patient population as evidenced by the blog of Oliver Bogler and Men Have Breasts, Too, a documentary now in production. Even CBS shined a light on male breast cancer in an episode of the popular sitcom Mike and Molly. Breast cancer is NOT the great success story it is portrayed to be, it's simply the one that's been best marketed. 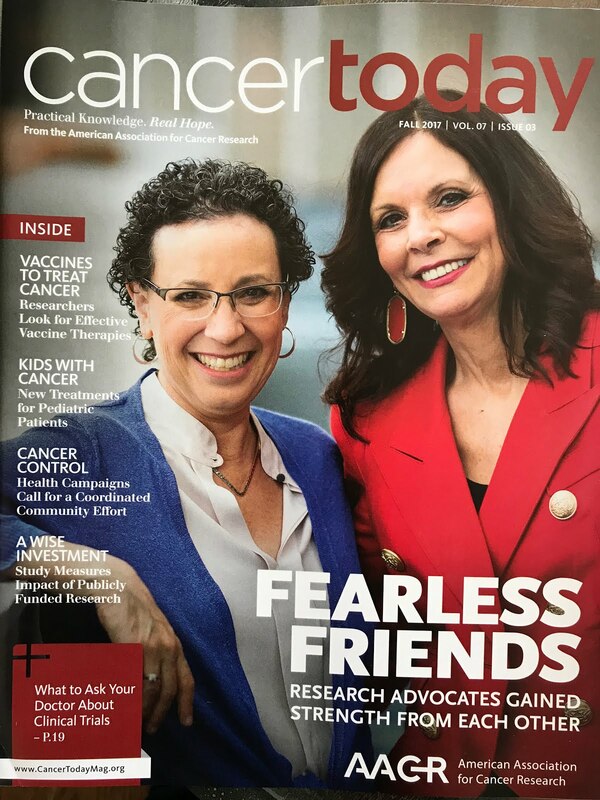 Stories like this solidify this smoke and mirrors success and in doing so, harm the most important population of breast cancer patients, those whose disease has spread beyond the breast: The Stage IV patients, the ones who actually die from the disease. The end game with cancer, with ANY cancer, is to die of something else completely unrelated to the cancer or any of the treatments used that may cause side effects like heart damage. And, to have treatments that allow good quality of life. We need to get hit by that proverbial bus so many of us are told about when we express our fears of dying from the disease. I know you know what I mean. USA Today, to begin with, cites a 34% reduction in death. Those numbers, expressed as percentages, mean little to many of us. Does that mean that for every 100 women, 34 won't die? What is the context? Statistics are a funny thing. They can be manipulated to punctuate a point. Thankfully, the numbers the rest of us, their target audience, might understand were inserted immediately after that percentage. In 2010, deaths attributed to breast cancer were 26.1 per 100,000 women. In 1990, the number of breast cancer deaths was 34 per 100,000. Yes, that's a significant change and those 8 women for every 100,000 amounts to lots of women. I will concede that point despite the fact that I think, given the amount of money that is thrown at breast cancer every single year, we could have made more progress than 8 women. Again, another story for another day. Follow the money. Are we helping those in need with those dollars? Are we doing life saving research with those dollars? OR, is the lion's share of that money going toward awareness campaigns in communities where we no longer need awareness campaigns? You guess. I'll hint. It's behind door number three. I have a few observations and then I'll let the chart speak for itself. The spike between 1990 and 2000 is huge. Over the next ten years, between 1990 and 2000, we were basically back to square one (circa 1970). Thirty years between 1970 and 2000 and that number is, for the most part, stagnant. When we analyze the overall drop in death, we should not be looking at 8 women per 100,000. Let's look at the true picture. From 1970 through 2010, the drop is little more than 2 women per 100,000. That's a big difference from this so-called dramatic decrease from the screaming headlong and it's one that must be noted. Actually, we were better off in 1970 than in 2000 and that's pretty damn pathetic when we factor in pink ribbons and the money generated from walks and events and merchandising and AWARENESS. Being aware didn't really do too much to save lives, now did it? The voices of those with metastatic disease, one of whom happens to be my mom, are forgotten. It is their voices that must be heard. It is the needs of this population that are most urgent and when is comes down to it, the success stories are not nearly significant enough. The gains in overall survival time for the metastatic patients remain just slightly better during this same 40 year period. Yes, progress has been made but the gains are incremental at best and apply to those cancers with very specific molecular signatures. 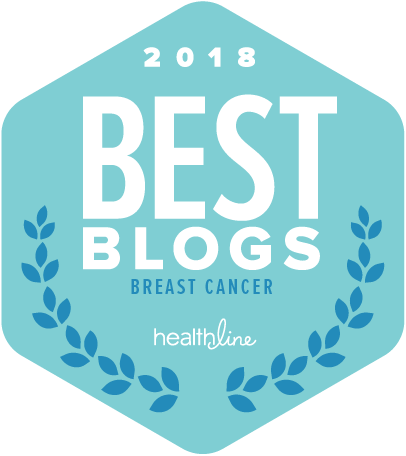 The majority of breast cancers are driven by estrogen and those cancers can and do recur as distant metastases well beyond the magic five year mark. Any one of us diagnosed with breast cancer is potentially one scan away from metastatic disease. Up to 30% of us living with a past diagnosis can, will and do metastasize regardless of the stage at diagnosis. In other words, even if found at stage ZERO, the cancer can recur and turn into a terminal illness with a very poor prognosis. 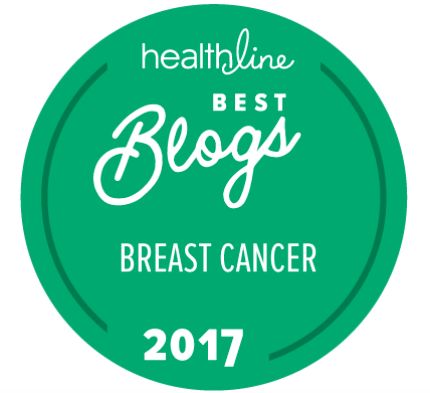 Frankly, I'm tired of breast cancer being portrayed as the feel good cancer and being held up as a shining example for early detection which works sometimes or even most times but not all the time and that part of the messaging is conveniently left of of every discussion about early detection. It's buzzkill. It detracts from the message that mammograms are unilaterally helping save lives. 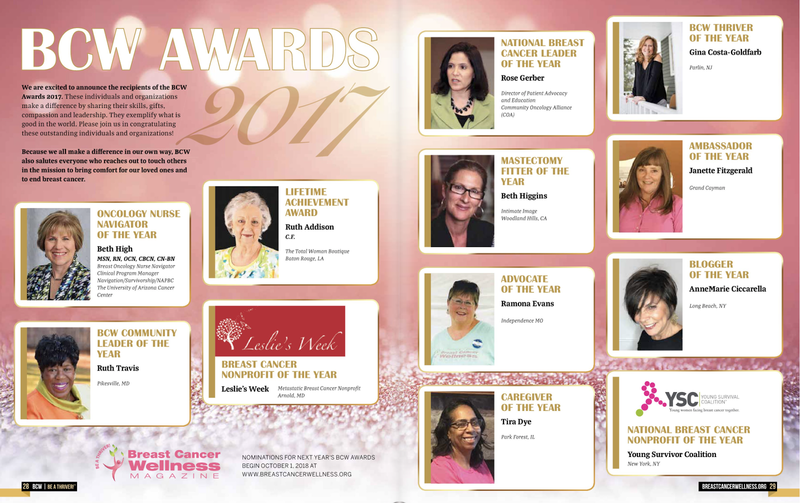 Mammograms are detecting cancer earlier and earlier thanks to constant improvements being made in imaging devices but early detection is just that. Early Detection. And early detection is not a guarantee. Look at the numbers, they don't lie. The end game is death and the bottom line is this. Excellent post! I saw those headlines too and they didn't sit right with me either. Thank you for providing a longer timeframe of statistics to show how little progress has truly been made. It's time to move on from awareness and onto better treatments and that elusive cure everyone is racing around in pink for. The war on cancer, like the war on drugs, has been a dismal failure. Excellent comment: "elusive cure racing around in pink" and most especially "dismal failure"
Thank you for the validation. This means a lot to me!! Thank you for this. Truth and clarity is what you brought. That headline did the exact opposite. Thanks, Nancy. There's another article that was JUST posted... citing "statistically significant" decline. NAILS ON A CHALKBOARD..... ARGGGGGG!!!!! !